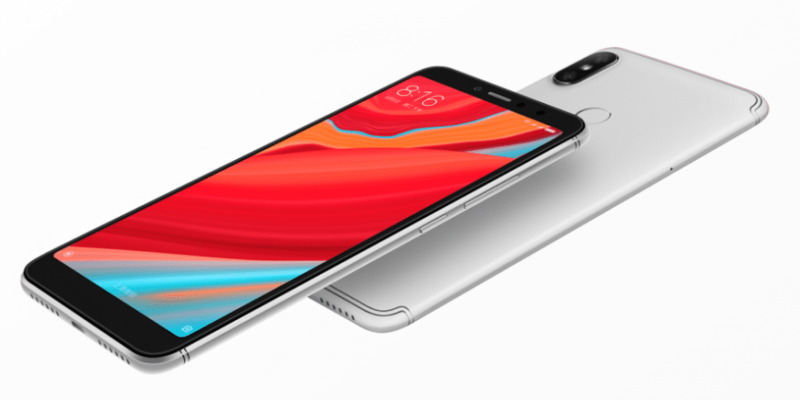 READ MORE Xiaomi Redmi Y2 announced! 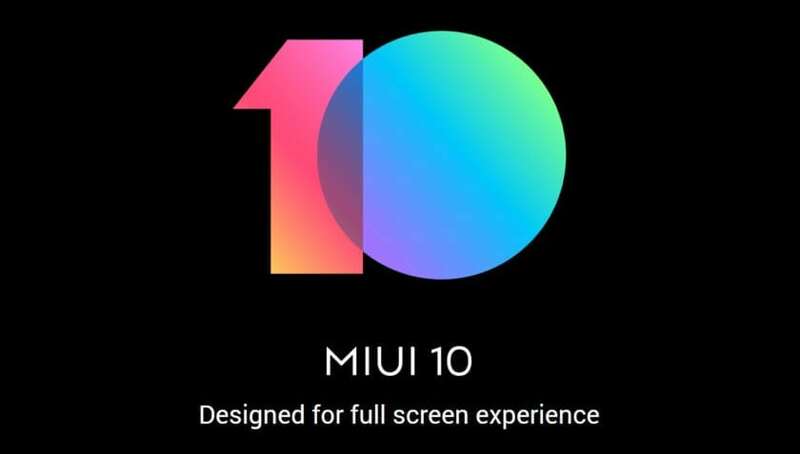 MIUI 10 – top new features! 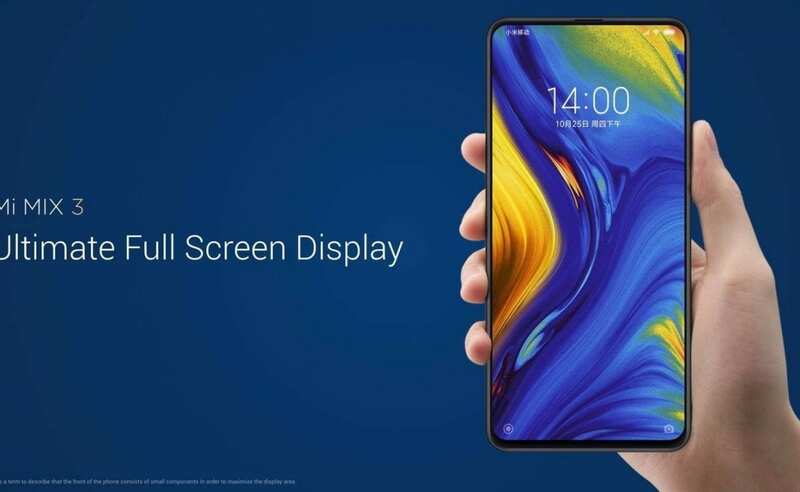 READ MORE MIUI 10 – top new features! 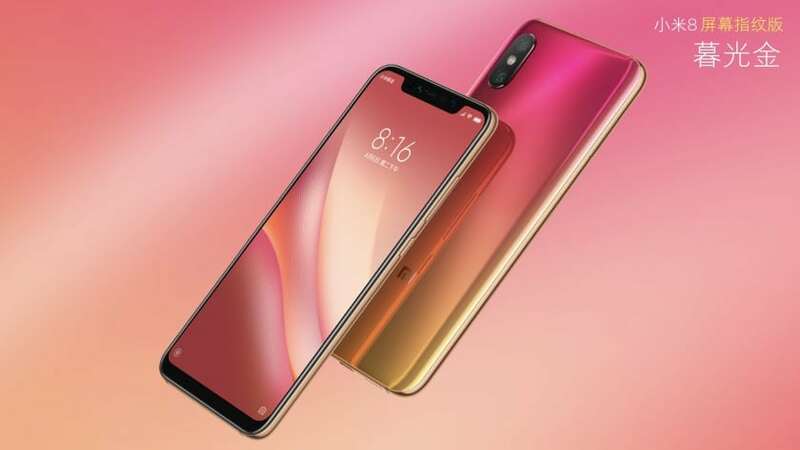 Xiaomi Mi 8 officially announced! 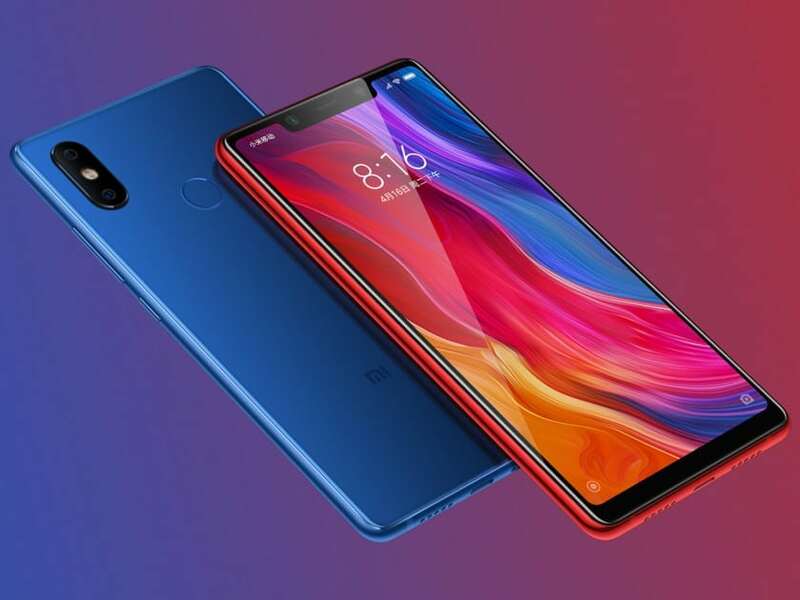 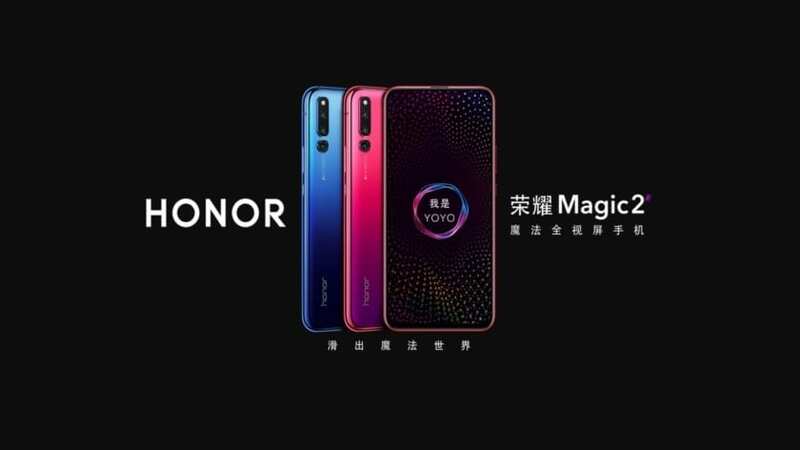 READ MORE Xiaomi Mi 8 officially announced!